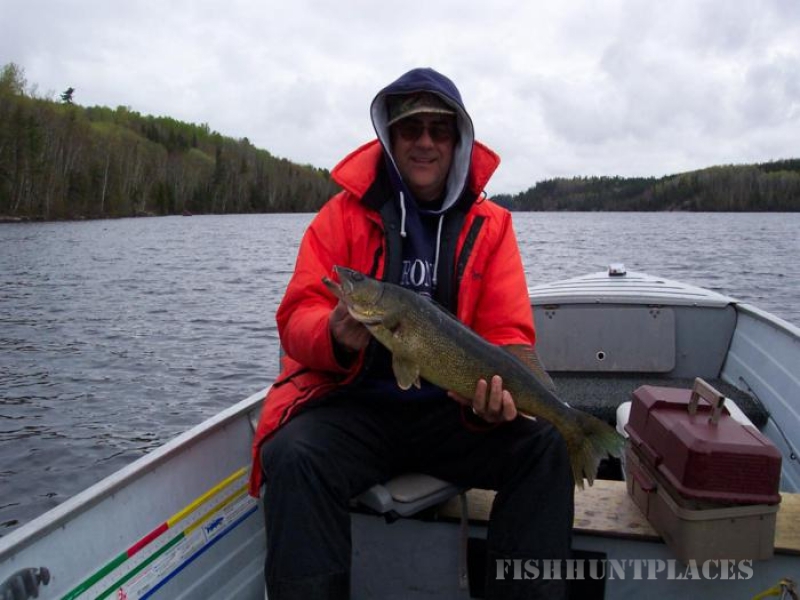 We are located on Mattagami Lake, which is well known in Ontario for having outstanding fishing for Walleye, Northern Pike and Smallmouth Bass. 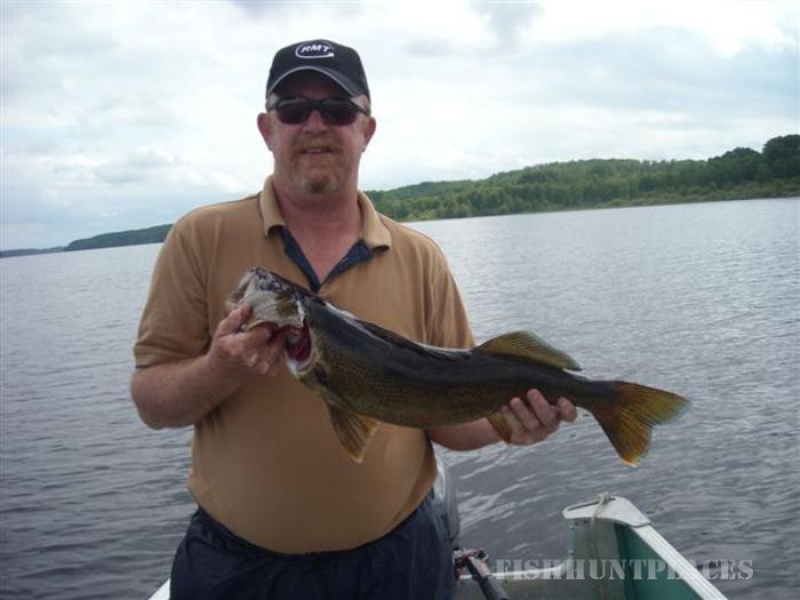 We also have easy access to the Minisinakwa River where the Walleye and Northern Pike fishing is just as good. 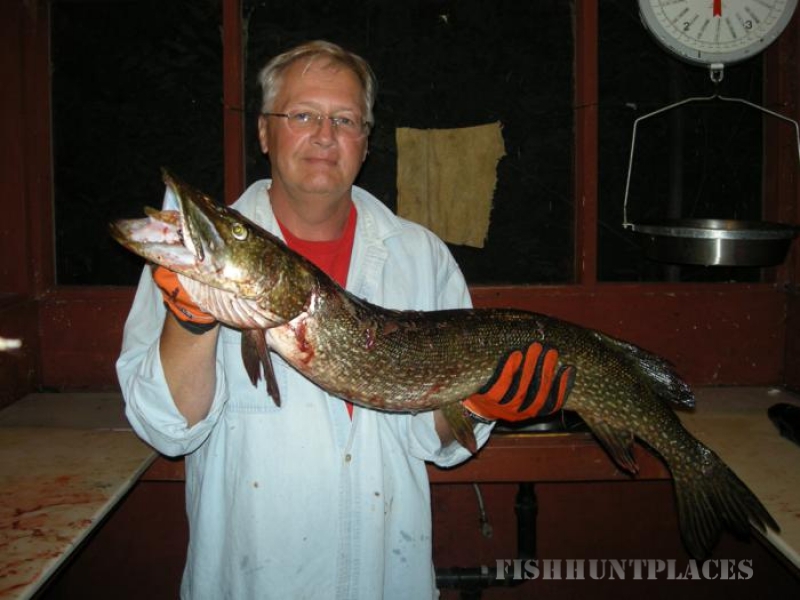 There are many other lakes in the area, which have excellent Lake Trout, Brook Trout, Splake, Walleye and Northern Pike fishing. 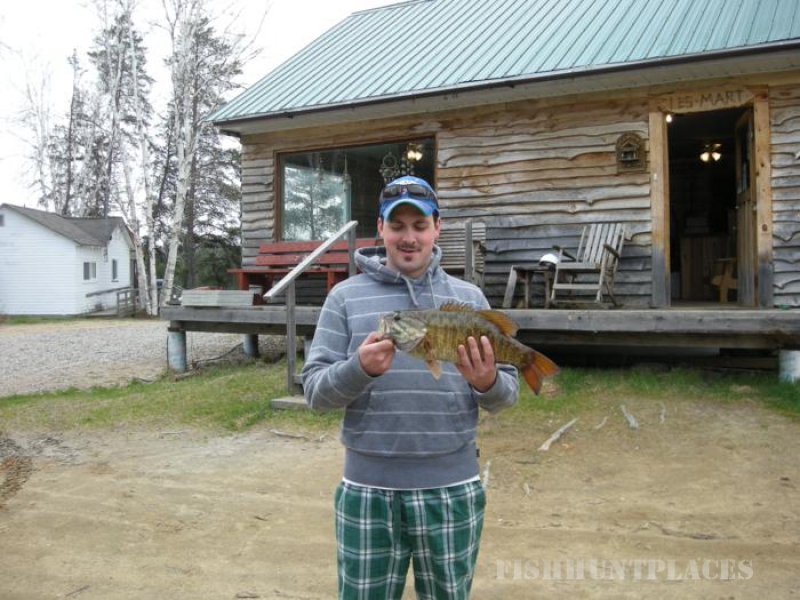 These lakes can be easily accessed via portage, ATV or snowmobile. Daylong fly-in trophy fishing lakes are also available via the local air service. 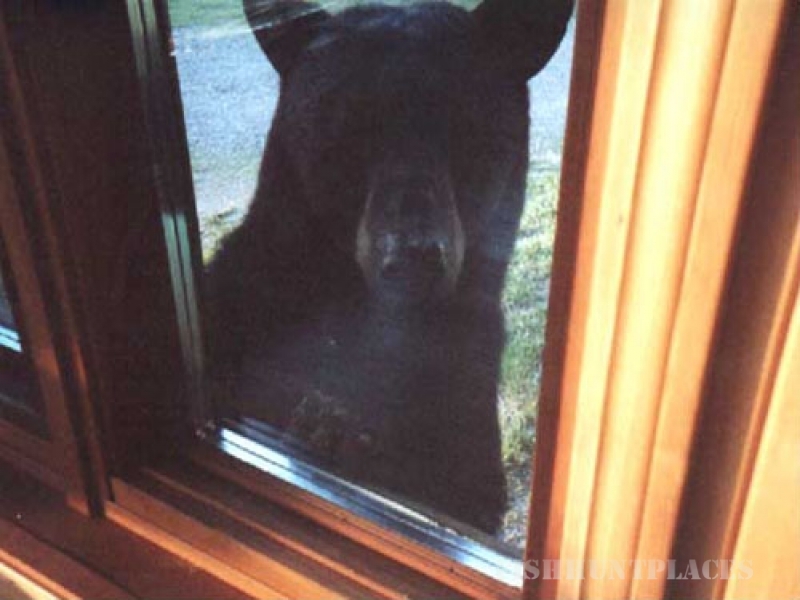 We have an outstanding Black Bear Hunt with a very high success rate. 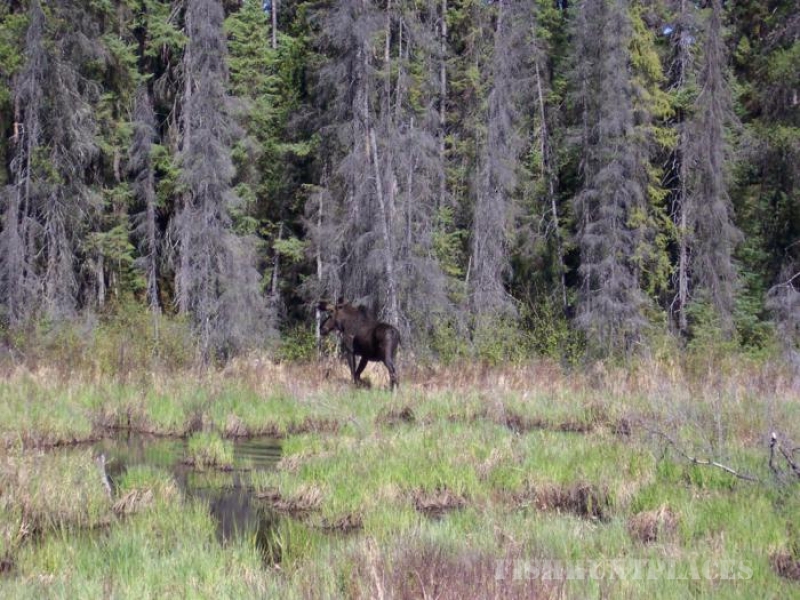 We also supply Moose hunting accommodations for WMU 29 and WMU 31. Our many ATV and hiking trails are excellent for fall Grouse hunting. You can jump in the boat and head into the Nabakwasi River or the Minisinakwa River for excellent duck and goose hunting.